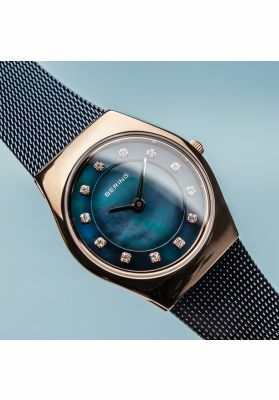 Created by top Danish designer Max René, this stunning watch exudes pure elegance. 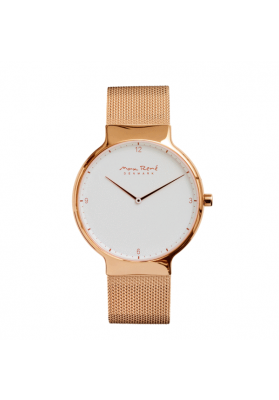 The combination of minimalist Danish design and maximum functionality creates a stylish and striking timepiece - suited to any occasion. 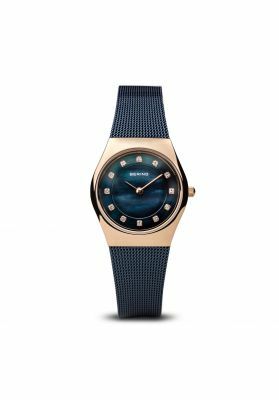 The delicate Milanese mesh strap and shiny rose gold coloured stainless steel case give the watch a refined, almost noble touch. 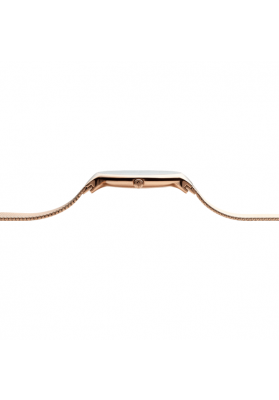 With the help of novel sliding technology, the watch band can be changed with ease in just a few seconds.